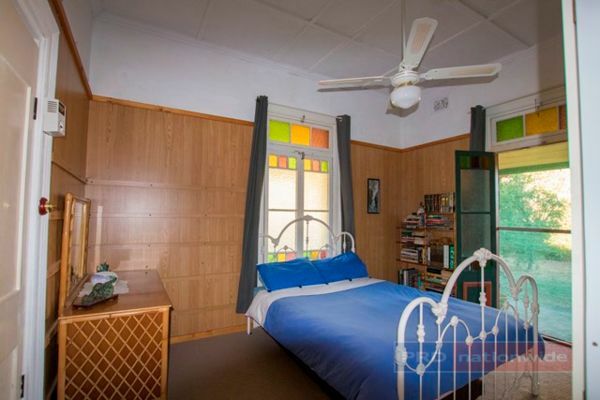 This charming home on a large corner block enjoys a fond place in Tumut’s local history. All photos supplied by PRD Nationwide Tumut. A charming four-bedroom home full of local history is on the market in the foothills of the Snowy Mountains for just $345,000. 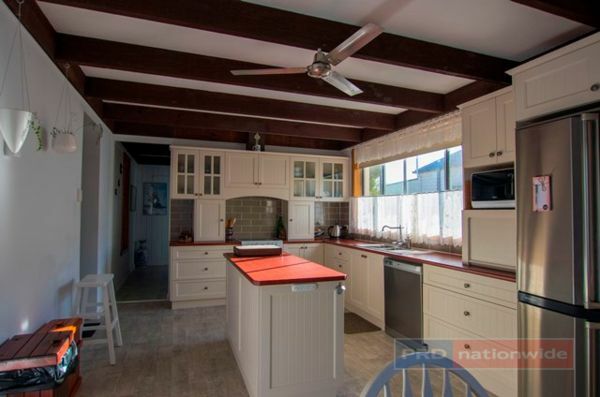 The attractive cottage at 109 Fitzroy Street, Tumut, sits on a 1,088 square metre corner block and enjoys a fond place in the town’s local history. 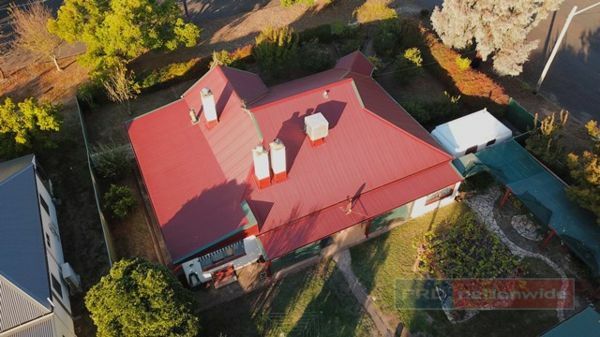 It was built after World War 1 for a Tumut boy, A. J. Keown, who lost both his legs in battle. The land was donated by the local Methodist Church while the Tumut Community & Tumut Turf Club provided the funds to build the home. 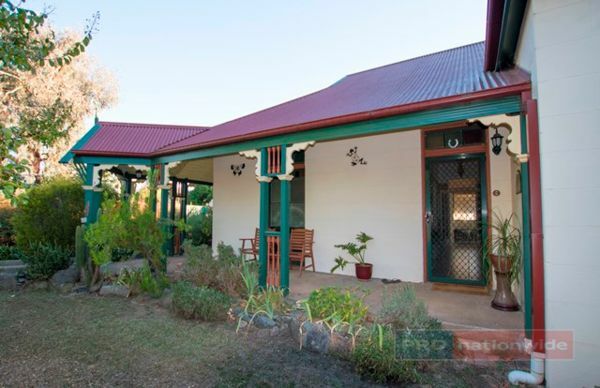 Fittingly, the cottage overlooks the racecourse and is also within walking distance from the CBD. 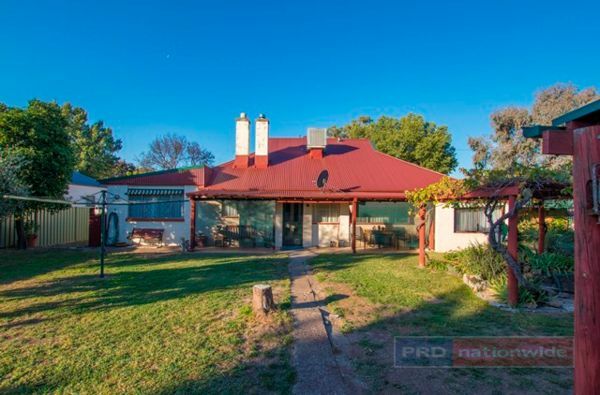 Listing agent Jed Masters from PRD Nationwide Tumut said the home has a “lovely outlook” and “has that traditionalist appeal about it”. 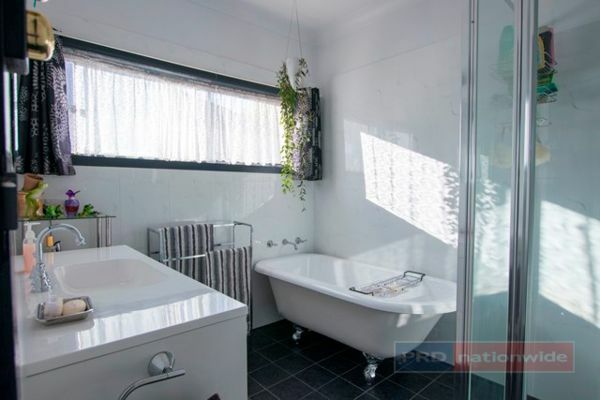 “They’ve renovated the bathroom and the kitchen and kept it true to the character of the rest of the home,” Mr Masters said. Features of the home include high ceilings, old-style light switches, and a large verandah which is drenched by the morning sun. 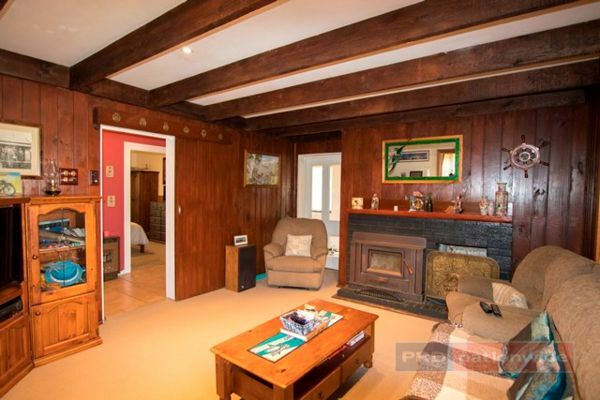 The lounge room has a large wood heater and exposed beams, while two of the bedrooms have lovely lead-light doors. There are also large enclosed yards with a chicken coop and a vegetable garden. The picturesque town of Tumut is one of the gateways to the Snowy Mountains and is around two hours and 15 minutes’ drive from Canberra. Click here to find out more about its attractions. For more information or to arrange an inspection, contact Mr Masters on 0417 274 977 or click here. Original Article published by Glynis Quinlan on the RiotACT.